Tired of wasting time on social media with little to no results to show for it? Do you hesitate to rely on professionals for important business functions like marketing, accounting and legal? Ever struggle with pricing models, understanding market value or how to set pricing? Kill the Noise explores the basic premise that small business owners need to develop discipline and focus on what it is they truly do best and avoid the distractions, wasted time and unproductive side projects. The noise. By learning to identify and kill the noise, small businesses can operate more efficiently with a simpler model. The book includes practical examples and personal stories that apply to small businesses of nearly all types. Available in both digital and print versions from these retailers and on these platforms. This book project has been made possible with the support of these sponsors. 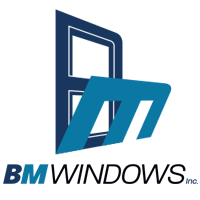 Supplying conversational content to individuals and businesses seeking to turn potential clients into paying customers. Top rated supplier and installer of replacement windows and doors in the San Diego area. Guiding the process from consultation to project completion. 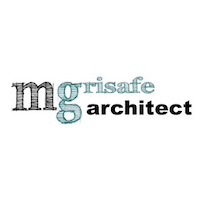 Boutique architecture firm providing full service for commercial and residential projects in and around Long Beach, Ca. 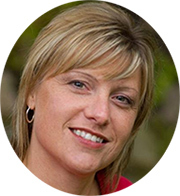 "Sound, actionable advice for new business owners, as well as those looking to take their business to the next level." "Using stories and personal anecdotes kept my attention and made for a pleasurable read." 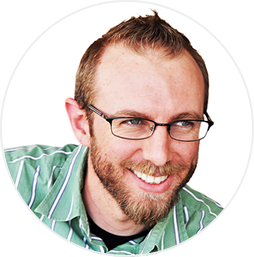 An engineer by education, Matt has focused more than a decade on software and small business marketing. Founding Modmacro in 2010, Matt’s role as CEO includes directing the company while maintaining hands-on involvement in client projects on a daily basis. 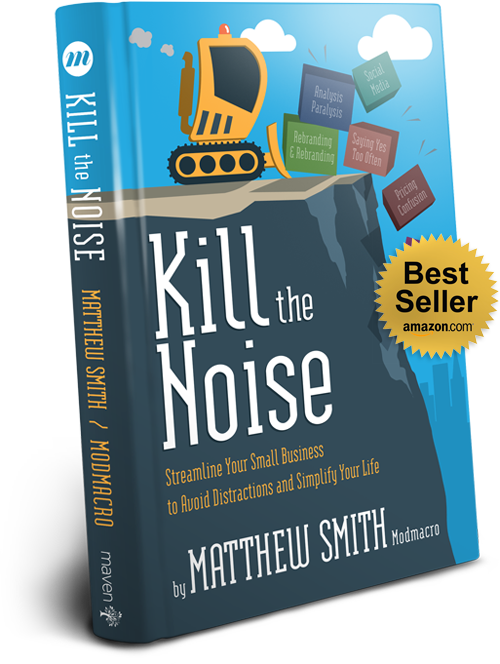 Kill the Noise is Matt's second book on small business strategy. 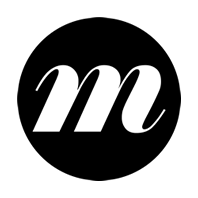 An award-winning web design and marketing firm, Modmacro partners with select small businesses to strategically grow their companies. Their integrated marketing approach is based on a healthy mix of original creativity (design), visual appeal (branding), authentic story sharing (PR), driving targeted traffic (SEO), original content creation, user experience design considerations (UX), and practical data insights (analytics). © Copyright 2019 Modmacro, Inc. All Rights Reserved. Kill-the-Noise.com was a 2015 Marcom Awards Honorable Mention recipient in the Website: Landing Page category.